At a holiday get-together, we spotted a copy of "Living at York Region" at our friends' kitchen countertop. 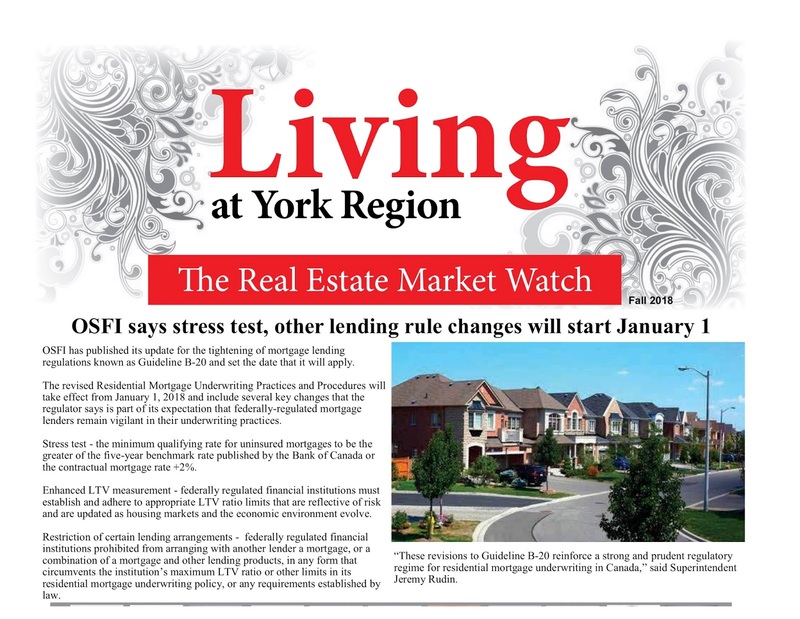 The cover story of this issue was about Office of the Superintendent of Financial Institutions (OSFI)'s newly introduced stress test and other rule changes. 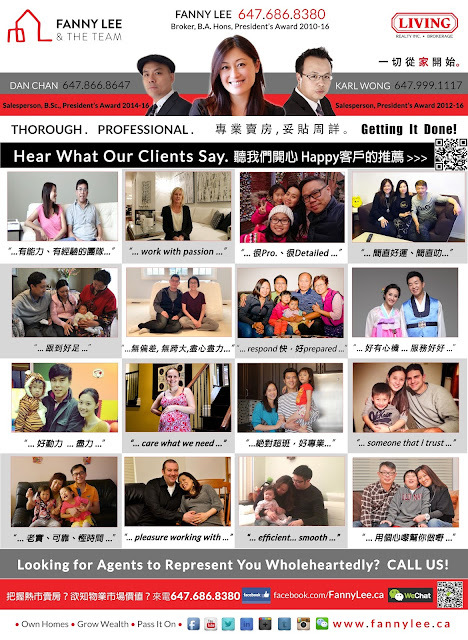 Our team also ran a full page ad featuring our [Hear What Our Clients Say], whom we had the privilege to serve wholeheartedly. You could watch their testimonials at our YouTube channel.